N.I. folk, of which I am one, love nothing more than a good old moan. So, without further ado we present 20 examples of the worst N.I. has ever seen. 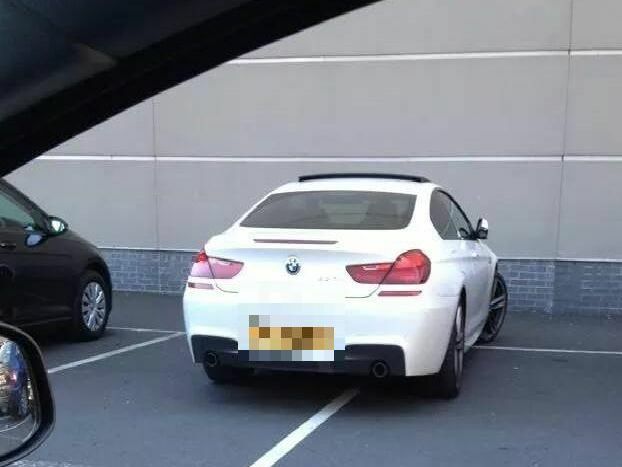 "Great parking" said no one ever about the way in which this car is parked. Now, this is what we call using every inch of space you do NOT have! The inability to stay inside the lines here leads us to believe this person was pretty awful when it came to colouring in when they were younger. It takes real skill to take up four car parking spaces with a Vauxhall Corsa but it's not a skill we think anyone should be proud of.